We wanted to innovate and go one step further - users of Amazon Go have to scan in and out of the store with a barcode to verify their identity. We wanted to remove that friction as well using facial recognition. 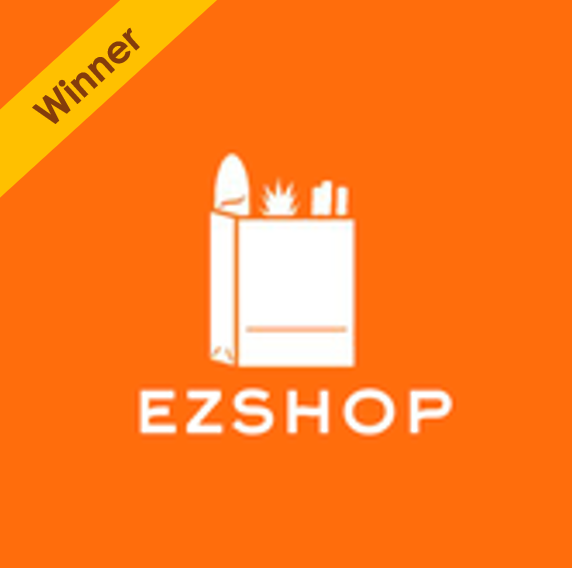 With just two Android devices, and a Raspberry Pi, we created EZShop. The proof-of-concept that we actually created is almost true to Amazon's vision - we have built a shopping system where individuals can register with just their name and their picture . Customers can then enter our shop by simply walking by the camera at the entrance, and can pick up an item and have it automatically added to their cart . Items are detected as picked up by placing light sensors and ultrasound under their respective custom designed racks. When customer leaves the store, we again detect their face and checkout all of the items automatically by charging their credit card and sending a receipt to their phones.